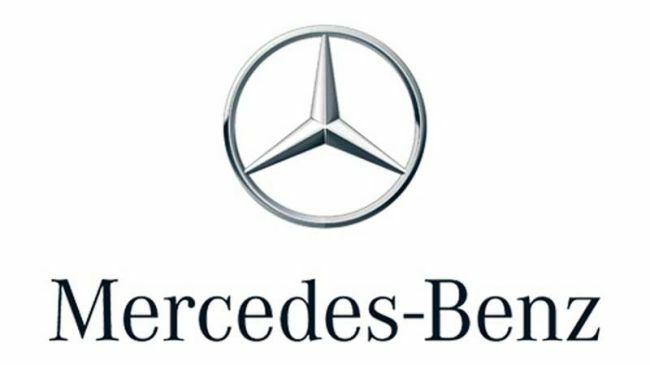 Mercedes-Benz Korea, the local unit of the German high-end carmaker, has paid a fine after being sued by the Ministry of Environment for failing to comply with a special act that binds carmakers to sell a certain portion of eco-friendly vehicles annually, the ministry said Monday. For the first time ever among local and import automakers, the ministry sued Mercedes-Benz Korea in August last year for failing to meet its annual green car sales quota. “Mercedes-Benz Korea sold roughly 400 units of green cars in 2016 and none last year. Its plan for this year has not been approved,” said the Ministry of Environment. Under Section 23 of the special air quality act on improving air quality in capital regions, local and import automakers operating business in capital regions and that have sold over 3,000 units in the past three years are required to submit plans for green car sales every year for approval in accordance with the ratio notified by the government. The ratio differs annually. Carmakers that fail to receive government approval are subject to a maximum fine of 5 million won ($4,686). Last year’s mandatory green car ratio was 9.5 percent. Mercedes-Benz Korea’s green car sales ratio of 1.2 percent was disapproved, the ministry said. “Mercedes-Benz Korea has continuously made efforts to expand green car sales. As a member of the Korean society, we will continue to cooperate with government policy, and provide best possible products and service,” the company said in a statement. The company added, it had sold over 8 times the required ratio before 2016, when the law was revised. Following the launch of its electric vehicle brand EQ here earlier this year, the company is on track to roll out plug-in hybrid sport utility vehicles GLC 350 e 4MATIC EQ POWER and C 350 e 4MATIC EQ POWER this year.